Our Corporate Paella catering service is the perfect choice that will not just give your guests fantastic healthy food, it will also entertain! 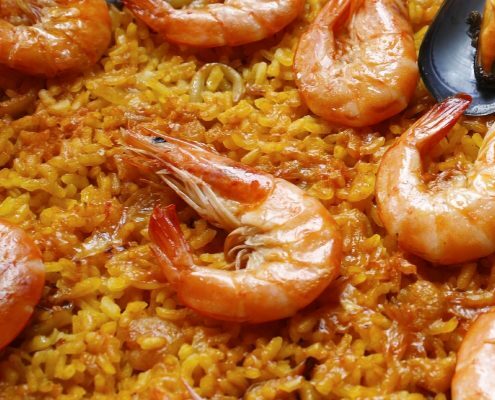 Your Paella have in the past cooked amazing Paella’s for Amazon, Audi Cars, Audi Supermarket management, Proctor and Gamble and Holiday Inn Hotels to name just a few. With over 100 5 STAR online reviews, you can be sure of the perfect service you and you important clients expect. 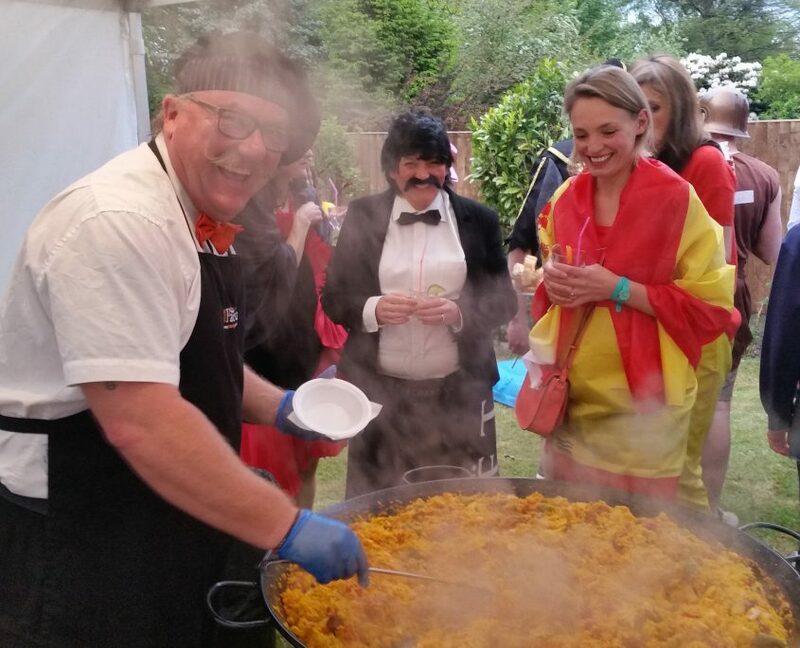 Covering the whole of the UK, “Your Paella” are happy to come and cook delicious Paella at your next Corporate Event wherever it is being hosted indoors or outside. 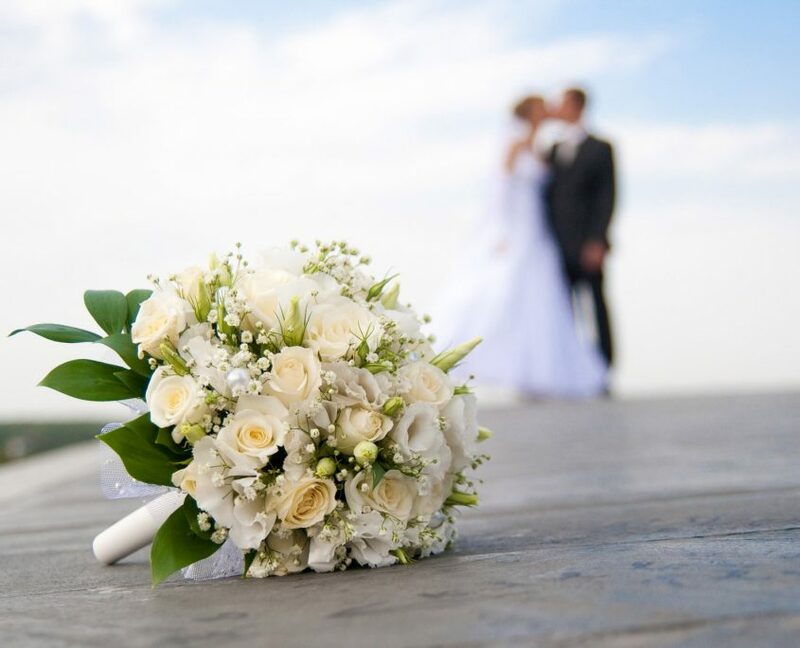 Fully insured with all the necessary legal paper work for total peace of mind. Available for both small & large Corporate Events throughout UK. A totally unique experience. We have all the experience needed to fit into your plans for the perfect Corporate Event without the stress! Totally reliable and trustworthy. 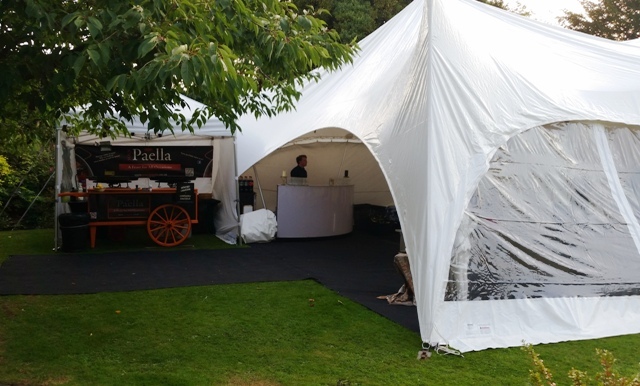 Covering the whole of the UK, “Your Paella” can come and cook delicious Paella at your next Corporate Event wherever it is being hosted indoors or outside. Whether its in your warehouse, a car park or even a field. 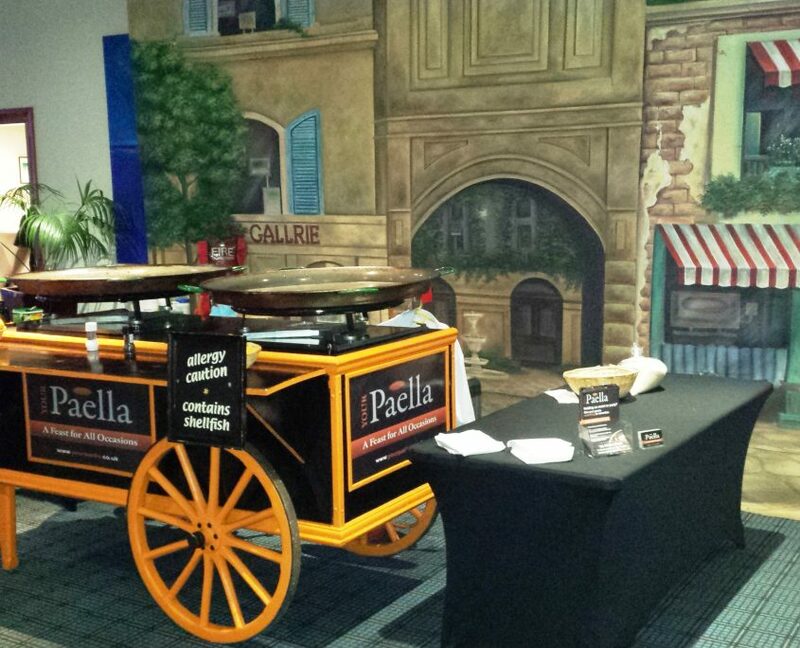 Fully insured for peace of mind, so you can entertain your guests by allowing us to cook delicious fresh Paella at your next Corporate Event.